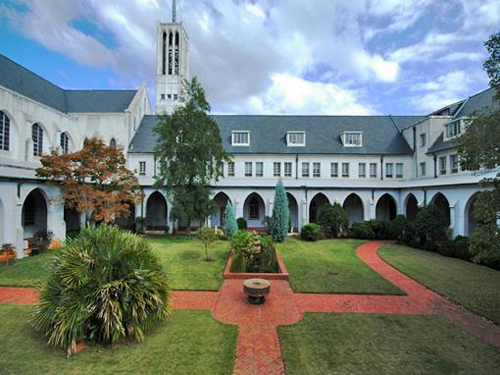 Our community was formed in 1998 in South Florida and became officially associated with the Monastery of the Holy Spirit in 2002. We strive to live with the Rule of Saint Benedict as our guide. Accordingly, we practice the Liturgy of the Hours, lectio divina, and observe periods of silence and contemplation during the course of the day. We simplify our lives as we commit to living the Cistercian charism in the world, preferring nothing to Christ.